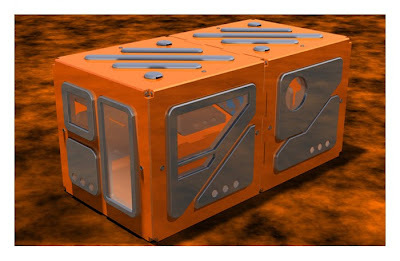 A modular disaster shelter system designed for medium to long term needs. The shelter system is designed to be expanded and have the possiblity to accommodate piping, drainage and living facilities. 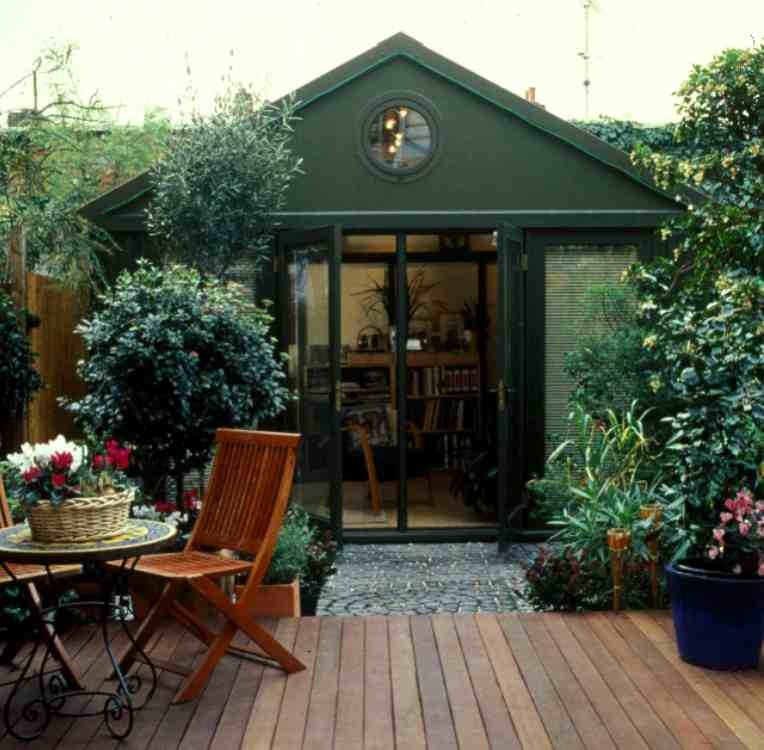 I think something like this would work well in the garden office market as it's rather distinctive (and perhaps some portion of the sales profits could then be ploughed back into disaster area-related causes).